Mills River is the second largest town in Henderson County, North Carolina (USA) and a short 23 minute/19 mile drive to Asheville. It is part of the Asheville Metropolitan Statistical Area. It was incorporated into a city in June, 2003. 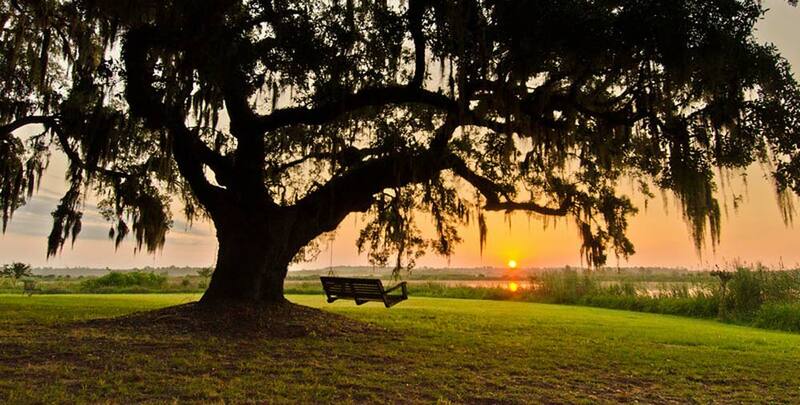 Mills River is 22 square miles in size and home to 6,966 residents and has a rich history in agriculture. The future of Mills River is evolving with horticultural, sod and horse farming. 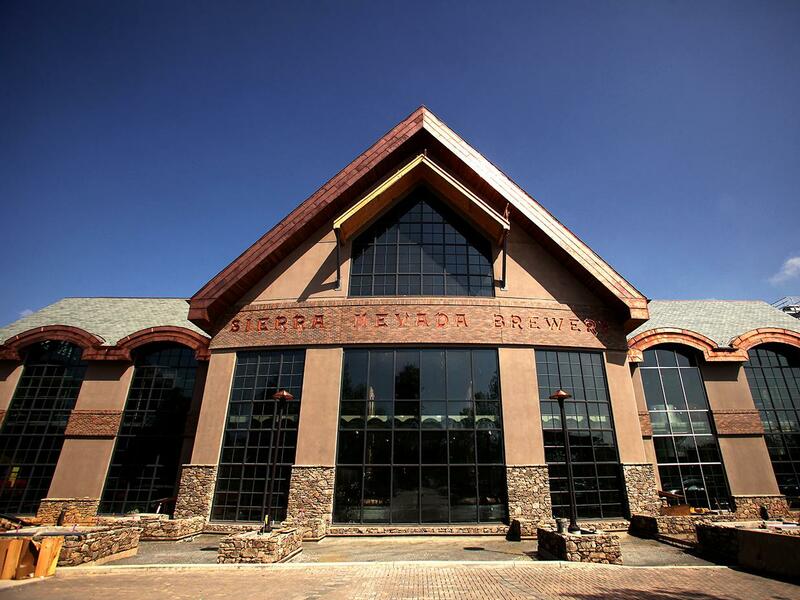 Mills River is also home to the Sierra Nevada Brewing Company. 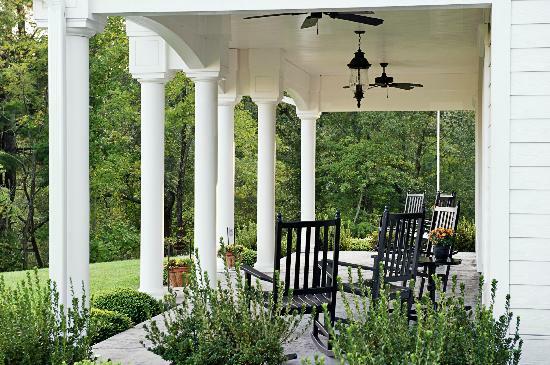 It lies in the northwestern part of the county and located near Etowah and Fletcher. The Town of Mills River lies within minutes of Pisgah National Forest, Interstate 26, and Asheville Regional Airport. Highways 280 and 191 serve as the major arteries and provide access to the nearby cities of Asheville, Hendersonville, and Brevard. 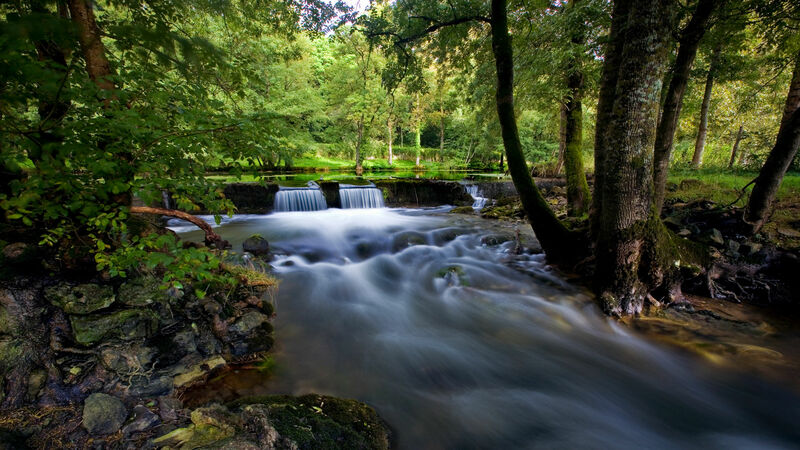 Mills River is home to one river: the Mills River (South fork and North fork). Mills River is among the oldest communities in Henderson County with its first landholder receiving a deed from the State of North Carolina in 1787. It was once a thriving agricultural community, often called the “fertile crescent”. Dairy farming was a large part of the local economy for many years, and though the area still remains true to its agriculture roots, it is more diverse with traditional crops as well as ornamental plants sod, and herbs. Organic farms and horse farms are also becoming more prevalent in the community. The Town Hall and Library are located on Town Center Drive, Mills River. Surrounding the Town Hall is Mills River Park, whose Master Plan includes ball fields, soccer fields, tennis courts, playgrounds, multiuse trails, a dog park, shelters and support facilities. The Mills River runs along the northern boundary of the property.